We always know where to find a sheltered dive site to enjoy the comfort of diving from our Philomena! Have fun on board with our Crew! Our Dive2gether Crew will make sure you have an unforgettable day on the boat! With our boat, we visit unique dive sites, which no others have access to! 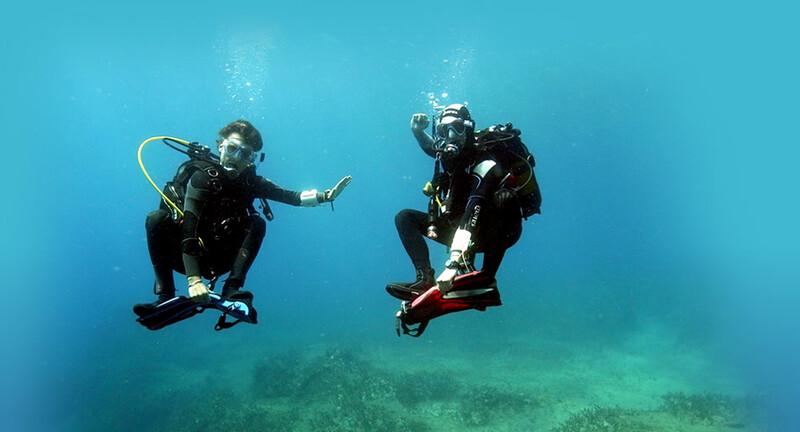 Dive2gether offers you a daily boat diving programme. Philomena, our motor-cruiser, is custom-built for diving and offers divers and non-divers a comfortable day out at sea. Boat dives are charged with a boat diving surcharge which includes lunch and drinks on board. Diving from our Philomena offers you the chance to dive at untouched dive sites! Come and explore our diverse boat dive sites during your fun dives from our boat!